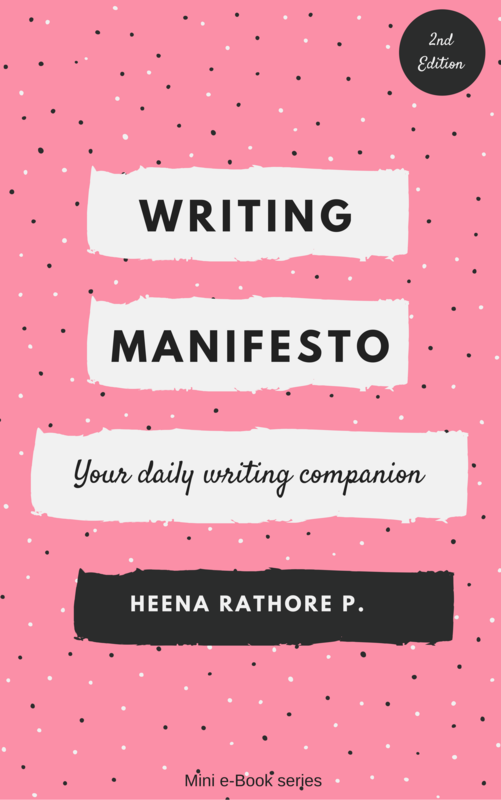 Month End Update: April’16 – Heena Rathore P.
May 2, 2016 by Heena Rathore P.
Hello all the lovely readers! This month has been a really tough one, mostly because I completed the first round of editing of my book. Outlined Sinister Town in detail. 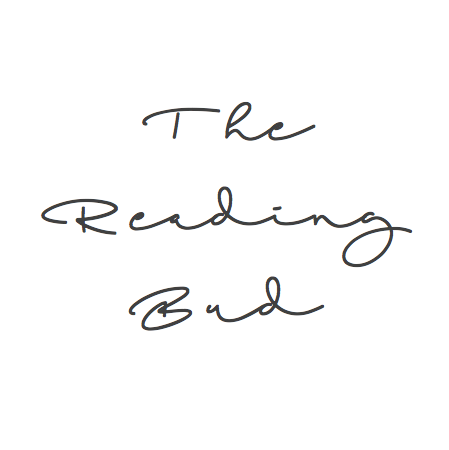 I beta read 6 chapters of my Austrailian critique partner’s book and it turned out to be an awesome experience. But the book that I beta read last month it turned out to be a disaster. None… I was busy with NaNo and hence did not watch TV at all! I’ve reached my first milestone on Ig- 500 Followers! It’s taken me ages to reach here but I hate following anyone and everyone to get follow-backs on my personal account. TRB is running close with around 350 Followers already! Thanks a lot for following me on Ig! If you haven’t followed me yet, then visit my profile (see below for link,) but please remember I follow-back only book related accounts and authors and friends, of course. The entire month I struggled with a terrible one-sided headache and upon V’s insistence, I finally went to the ENT. He gave me a 10-day course for my Sinuses, at the end of which I’m supposed to get a CT scan done for my head. I just hope it won’t be anything serious because I can’t afford to take a break for the next 6 months. I received my business e-cards from my publishers 2 days ago. They’ve promised to send the physical cards and other stationaries by the 2nd week of May, so Yay! Will share the pics as soon as I’ll have the physical ones. If you want to know more about me then follow me on Facebook, Twitter or Instagram (links below) as I’m always posting on these three sites. And yes, I love interacting there as well. That was a great end of the month report. Something I might do myself. Haha! It’s nothing compared to the spoilers making round after this Tuesday’s episode! I guess you might have watched it by now, so I’ll say this, I’m so darn happy that Jon is back! Can’t wait for the next Episode!!! Me too! Tyrion and the dragons were great too, and Lord Bolton got what he deserved. Agreed! But I wish that the Bolton scene had played out otherwise – Roose Bolton killing Ramsay – it would have at least saved fat Walda! BTW, now that Jon Snow’s back, what do you think will happen? And if you’ve read the book, then what do you think about Balon Grejoy dying NOW? I mean he died well in the third book (or maybe 4th.) So, why now? I think his brother will help Daenerys (after Jorah and Dario rescue her) with the fleets. What do you think? Where did you find time to read with all that is going on? And you must be a speed reader. You did all that in April? Are you superwoman? Wow. What a full month! Haha! I can’t believe it myself! Lol! Anyway, thanks a lot, D! My news, I broke my foot. It’s been really tough getting around. Plus, I’m an exerciser and haven’t been able to do so. 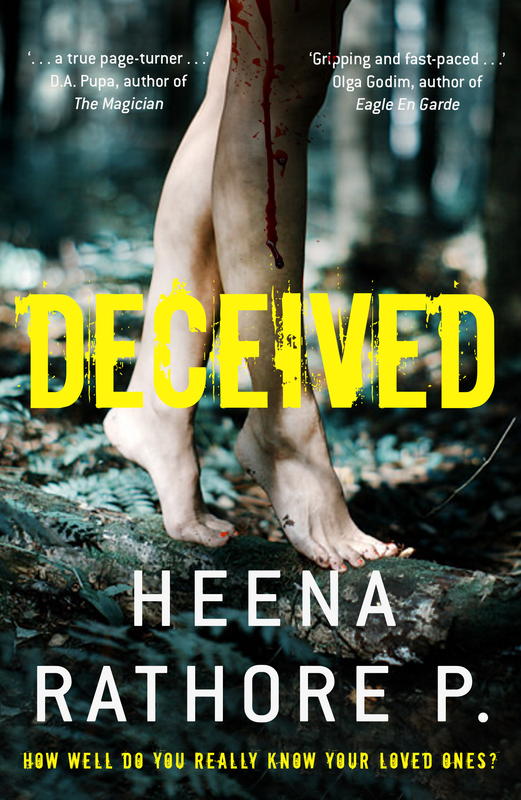 Thank Heena. Actually, I just had the crutches and boot removed on Tuesday, but I won’t be able to do much exercise for a bit yet. I tried driving today and it was a bit sore, plus walking is sore. Ugh! I want to exercise. Hahaha. Have a great weekend, and thanks again. How do you manage to write and edit 2 book, read 5 or more books and watch the all seasons of Game of Thrones? How do you manage your time? Haha! I’m a multi-tasker and these are some of the things I love, so I always make it a point to take out time for reading, writing and watching series. And I agree! GOT is the greatest show ever!!! And thanks. I’ve noticed a lot of writers suffer from either of the two or both types of headaches. A lol! Is there something with writing and headaches? I wonder! I want to see the new Jungle Book 🙂 Wow, you got a lot of reading done – way to go!